"Were we and the rest of the back-boned animals to disappear overnight, the rest of the world would get on pretty well." Wednesday, Aug 31, 9 am to noon, Chappaquiddick. Join gardening volunteers at Mytoi to help mulch, weed, prune and keep the garden looking its best. Insect spray is a must. For details, call 508-627-3599. Thursday, Sept 1, 10:00 to 11:00 am, and Friday, Sept 2, 10:00 to 11:30 am, Felix Neck Wildlife Sanctuary. Felix Neck offers two fun programs for kids this week. On Thursday, check out the Creature Feature (ages 3-5, with guardian), a close-up look at native animals of Martha's Vineyard. Friday is Seashore Discovery (all ages). Both programs are $9, or $6 for members. Call (508) 627-4850 for details, or click the links above. Every Thursday from 10:00 to 11:00 am. Watch cow milking and learn about our organic farm with the largest renewable energy installation on the island. At the Grey Barn Farm, 22 South Rd, Chilmark. For details, call 508-645-4854. Saturday, Sept 10, 10:00 am to 2:00 pm at the Polly Hill Arboretum. Trees, shrubs and perennials, including native Island plants, suitable for the Vineyard climate will be on sale. Arboretum staff will be on hand to answer questions and offer advice. For details, call 508-693-9426. 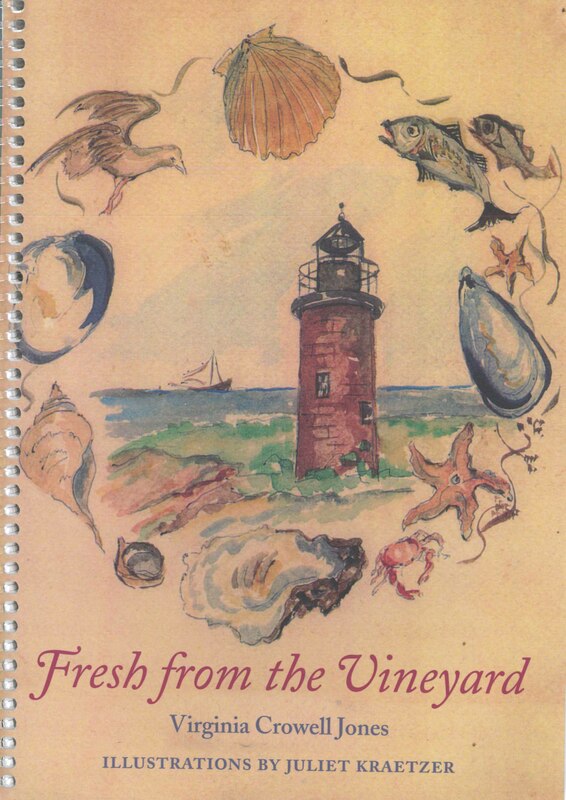 Congratulations to Virginia Jones on the recent publication of her work Fresh from the Vineyard, a cook book to showcase and support island agriculture and fishing. Proceeds from sales of the book (available at Bunch of Grapes and the Allen Farm) will benefit both VCS and the Island Grown Initiative, two organizations that – in very different ways – have helped promote and sustain local agriculture. Melt the butter in a sauce pan and remove from heat. Then mix in the flour, corn meal, salt, and sugar (if desired). Beat in 3 eggs, followed by the corn, and then the milk, mixing well. Pour this mix into a buttered 1.5 qt casserole and place in a pan of about 1 inch of water. Bake at 350 degrees until just set, about 45 minutes. Serves 6-8. American - yes. Native - maybe? 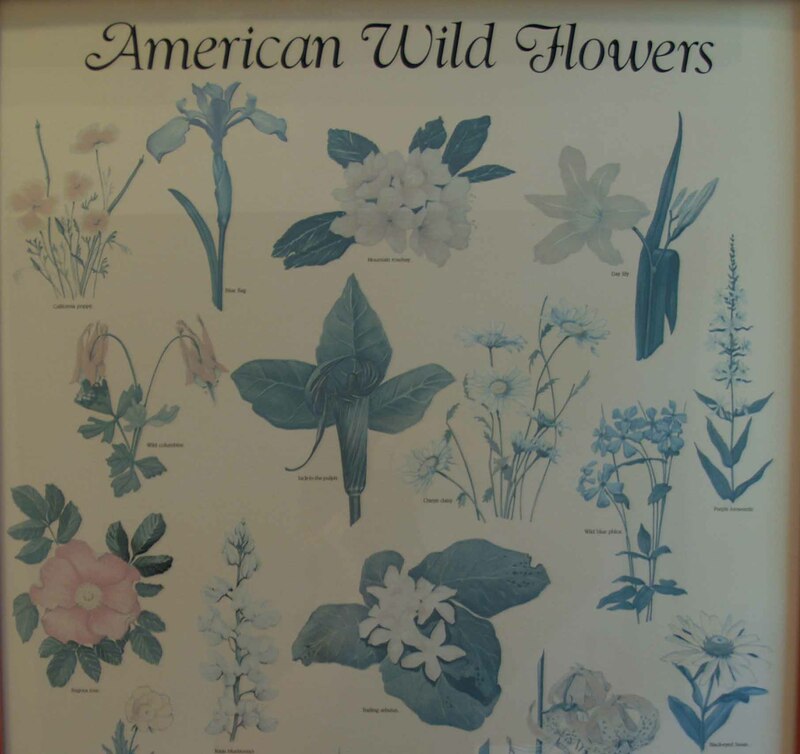 The discussion about the controversy around invasive species in the last edition of the Almanac raised a related question: What exactly is a native species? It’s an important practical question if there’s any validity to the views of those who argue that many people are reflexively opposed to non-native species without first considering whether they are in fact harmful. If we’re spending millions of dollars and thousands of hours controlling species based on nothing more than “nativeness,” then it matters quite a lot if that definition is a little fuzzy. As was previously argued, I think these claims range from somewhat overstated to completely ridiculous, but the question of what is a native species remains interesting. Though unfortunate, effort to curtail scientific research at the EPA (and weaken its regulatory ability) through reductions in funding is a legitimate application of politics in a democracy. Suppression and censorship of scientific results is not. While the former is the larger present threat, there is strong evidence for the occurrence of the latter in recent history. Thankfully, the EPA is currently working on a scientific integrity policy intended to protect against future censorship. The Union of Concerned Scientists, believing that the current draft is not strong enough, recently sent out this action alert, which contains more information, links to line-by-line analysis of the policy, and most important, instructions for contacting EPA Administrator Lisa Jackson and pushing the EPA to take a tougher – and clearer – stance. Could DIY be the Next Step in Recycling? Akinori Ito’s Blest Corporation has invented a machine that can convert two pounds of plastic back to a quart of oil at a cost of only 1 kWh. See him demonstrate the home-use version of the machine in this video.